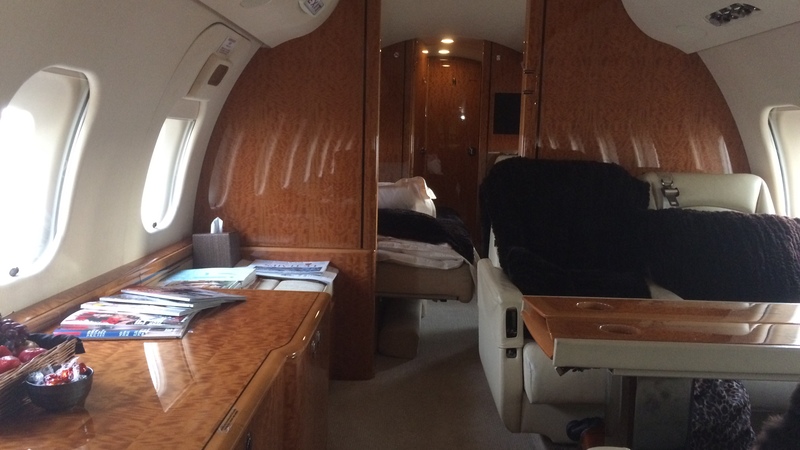 The Bombardier Global Express XRS is available for charter for up to 13 passengers. 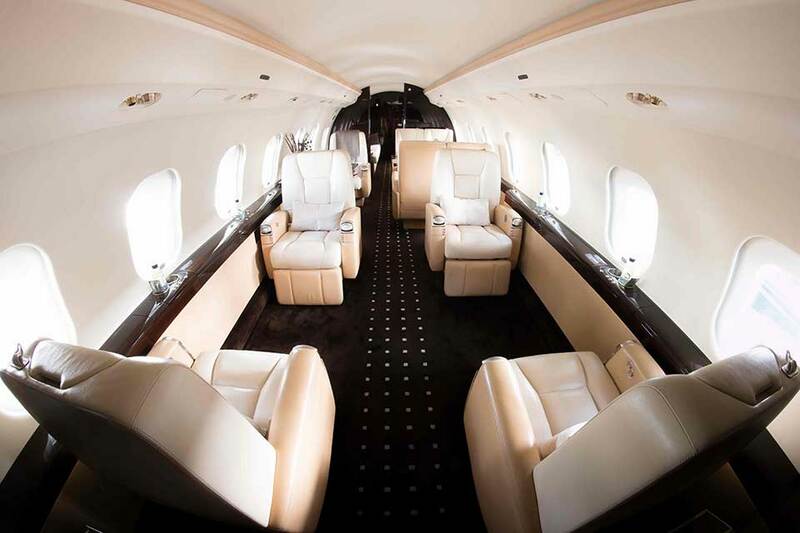 The Global Express XRS features a spacious stand-up cabin, with a baggage hold available in flight, and a dedicated flight attendant to ensure an enjoyable flight experience for your passengers. The ultra long range Global Express XRS offers you unprecedented cabin width and comfort with luxurious seating for up to 13 passengers. 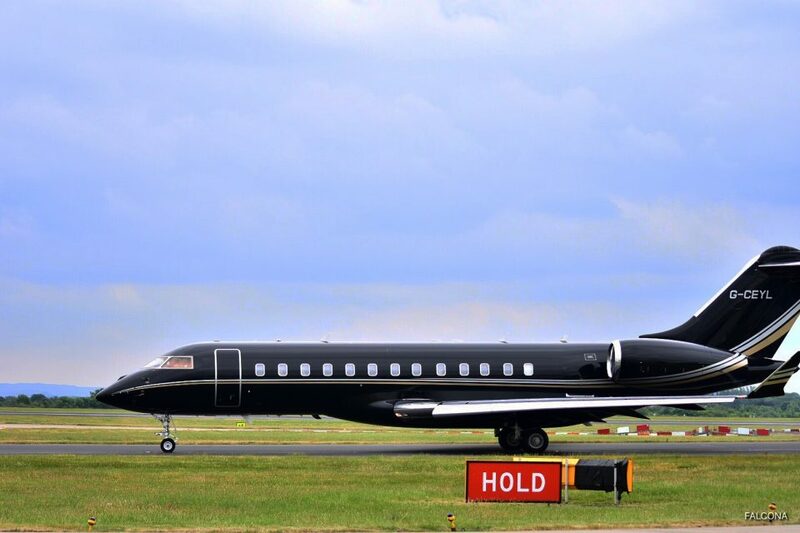 The Global Express is a favourite of our clients from the Middle East and Russia. Many will ask us to find them a an aircraft that is no older than five years since manufacture and smoking is allowed. This remarkable aircraft can fly you between the two furthest points in the world with the need to fuel only once. 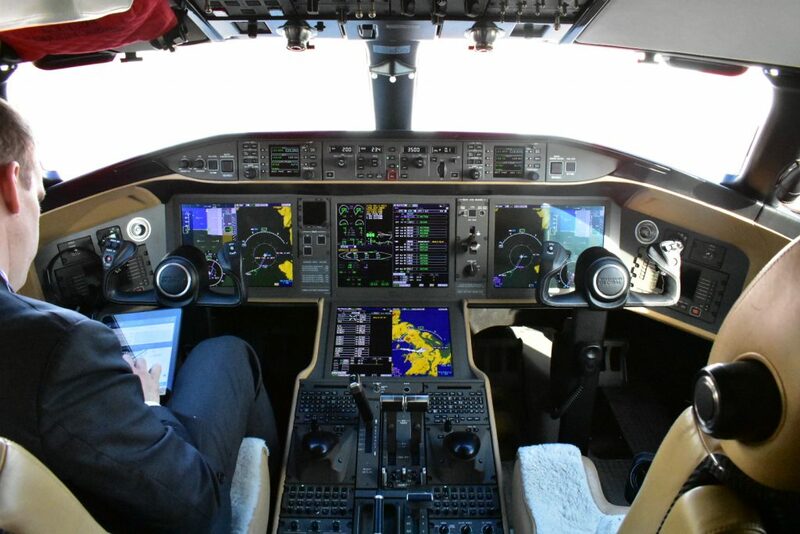 Balancing comfort, speed and range the Global Express XRS is the ultimate in international travel.